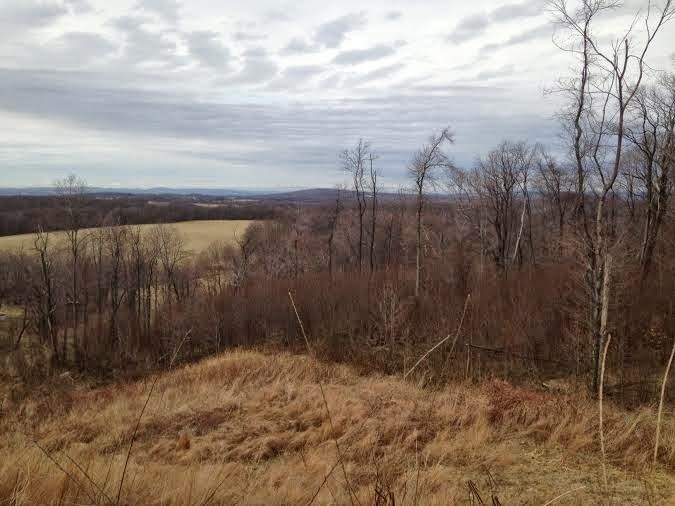 Because of our harsh winters, it's not very feasible to go geocaching in West Virginia during the winter. Now that spring is here (I hope! ), we've caught three geocaches in the last week. I'm pretty new at caching, only 27 found so far, but I'm enjoying it, it's getting me outdoors and I'm finding some interesting places I didn't know existed. 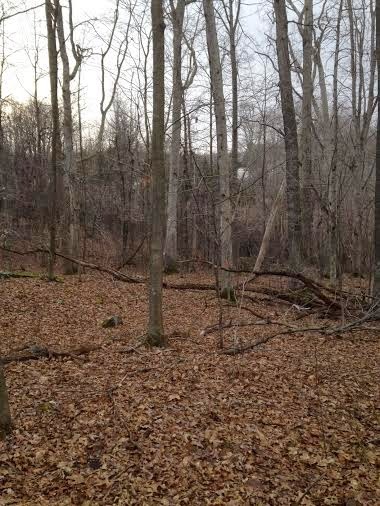 This is at the Battle of Rowlesburg Cache. This is part of the WV Civil War Trail Caches and if you collect 8 stamps, you can turn it in for a special geocoin. 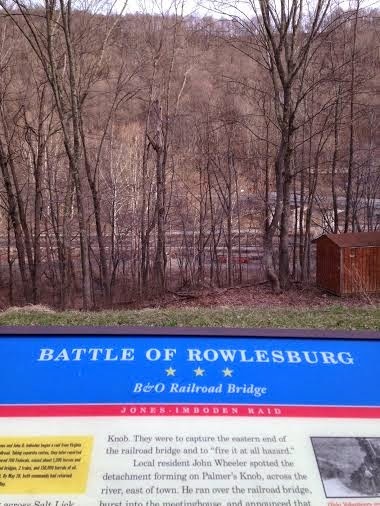 I've always wondered where the Battle of Rowlesburg was. My great-great-grandfather was to be guarding the railroad, but legend has it that something happened and they allowed the Confederates by and they had to chase them most of the way to Pittsburgh! Believe it or not, this is a Cache at a Walmart! Wal-Mart caches often have a bad rap, but look at the scenery! Just beautiful. This is from the Brown's Park Cache. I have been past this park hundreds of times, but have never stopped. It's a fun park, and again, as you can see, a beautiful area!